If you have fond memories of the 2014 Moto X with leather backing, the Gionee M7 Plus is comparatively more akin to a nightmare. Characterized as a "flagship" by prolific Android leaker Evan Blass, the M7 Plus apparently packs in an 18:9 6.43" display, and is coming "soon." 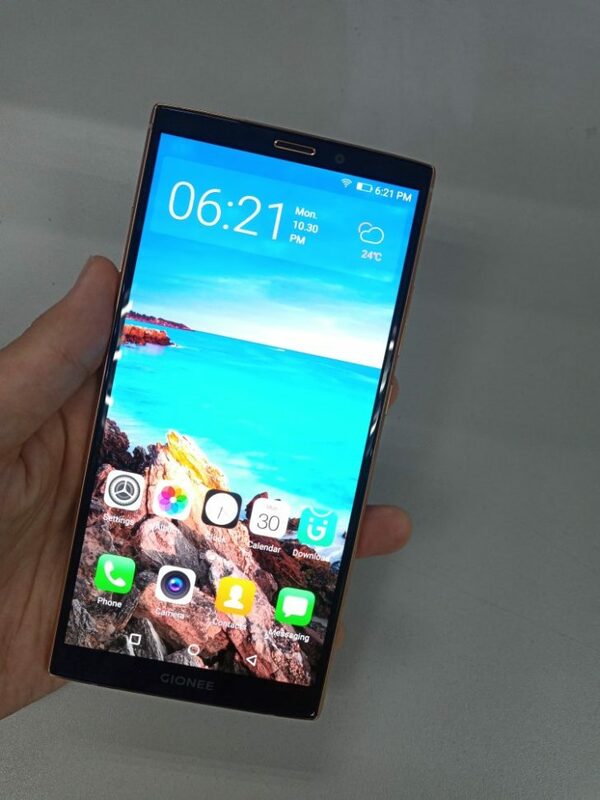 The non-Plus Gionee M7 was announced and released in September, with a MediaTek Helio P30 and running Android 7.1. 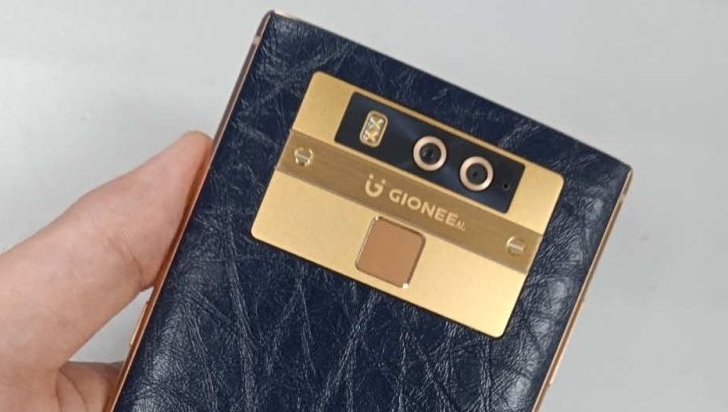 As the photo indicates, the Gionee M7 Plus also has a dual camera setup with LED flash and a fingerprint reader. While the original M7 opted for a metal back, the 80s bargain-basement wallet design of the M7 Plus could be utilized to add wireless charging to this phone. It is not clear if the back is genuine leather, polyurethane, or just aggressively textured plastic. While not as aggressively small as the Mi Mix 2, the bezels appear decently thin. In a practical test of form over function, the back texture should at least protect against dropping the phablet.